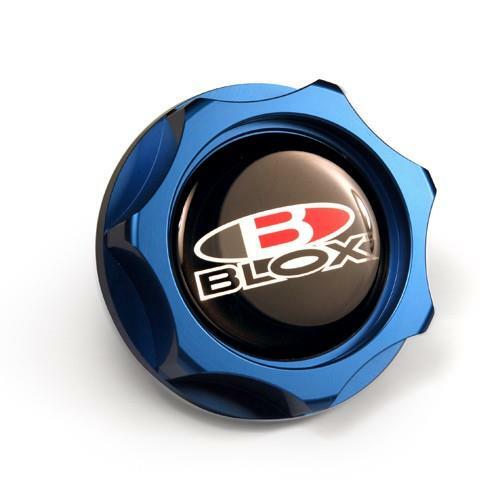 Treat your engine right and dress it up with one of BLOX Racing’s billet oil cap. Each oil cap is CNC-machined from billet aluminum and then anodized in eight different finishes for durability. Recently added finishes are Gun Metal, Polished and Purple.